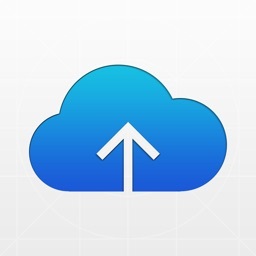 Quickly and easily view your live Cloud Camera feeds and manage your Cloud Routers from anywhere using a Wi-Fi or 3G/4G connection. Whether you're at the office, having an evening out, or away on vacation, the mydlink+ app gives you access to your Cloud Cameras, Cloud Routers and NVR even when you’re on-the-go. 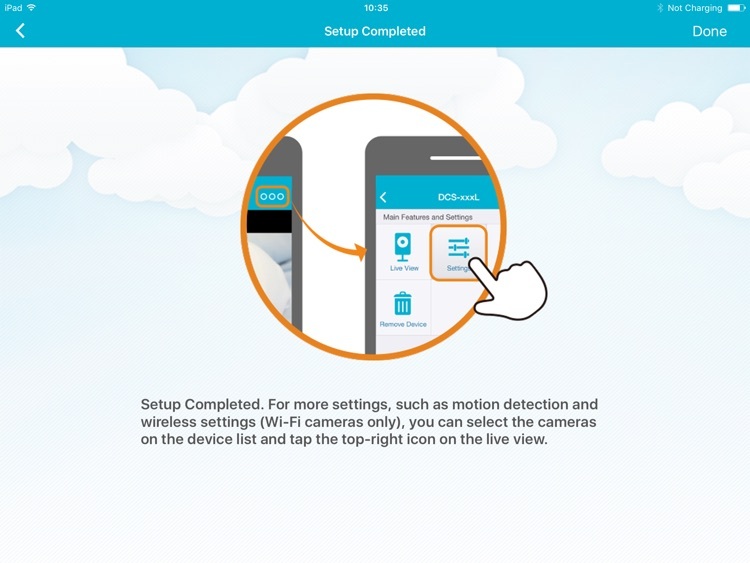 - View live video from your Cloud Camera, including a full-screen view. 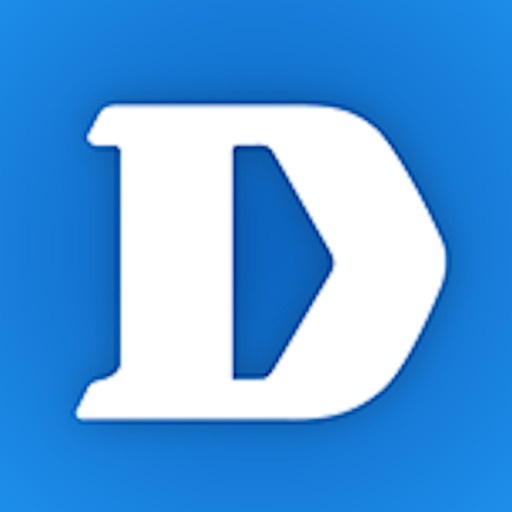 iPad users may purchase the mydlink+ app for multiple camera viewing. 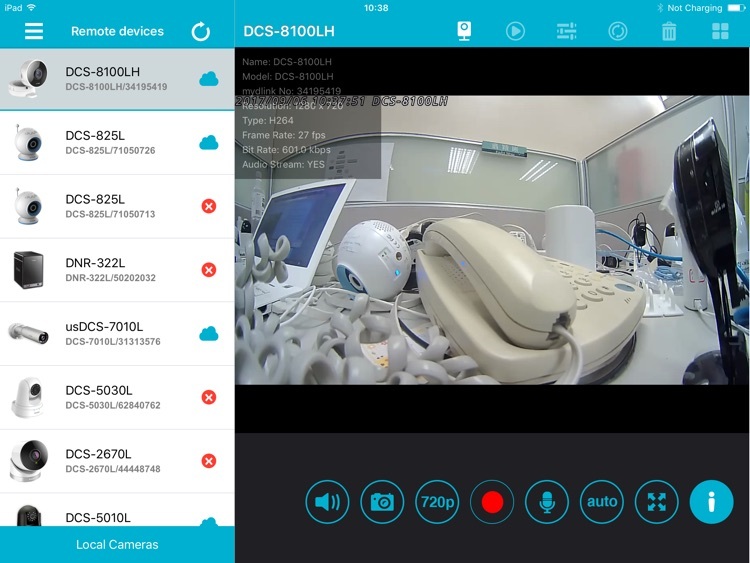 - Access and view your camera's video feed (without audio) through your NVR. - Support remote viewing period of five minutes in relay mode. Helpful 60 second left countdown timer. 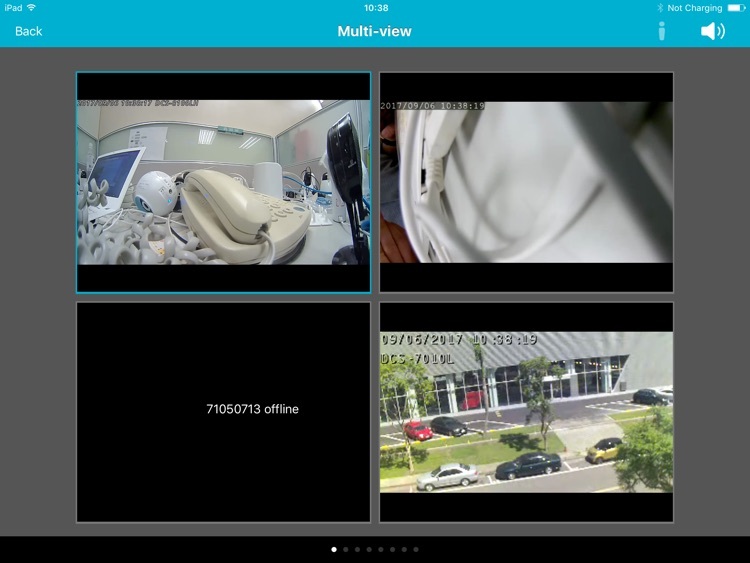 - Touch and drag to move your view around for non-PT cameras. Pinch to zoom in/out. - Toggle camera's view modes between Night mode, Day mode, and Automatic mode. 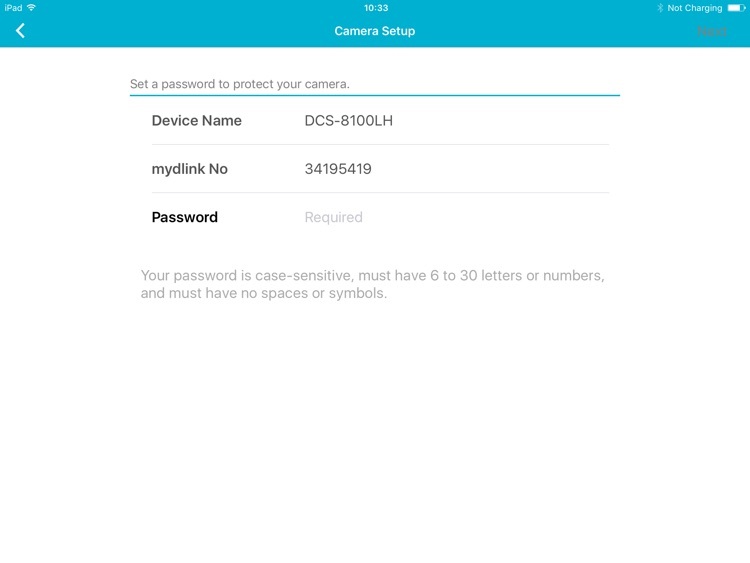 - After initial settings on the mydlink website, you can enable/disable motion/sound detection from the app for supported cameras. - You can talk back with 2-way audio support (for DCS-942L, DCS-5211L, DCS-5222L, DCS-2132L, DCS-2310L, DCS-7010L, DCS-6010L), and cameras will mute their microphones to avoid feedback during two-way audio communication. 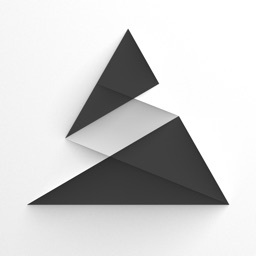 - Support push notifications: Tap to select which device you want to receive push notifications from. 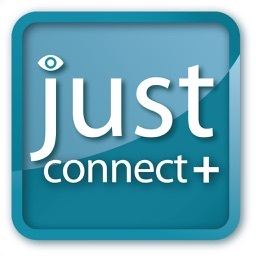 - Support local mode: Allow users to explore and access nearby cameras that are connected to the same LAN network with your phone. - Online setup: Users can follow the online setup feature to configure new cameras. 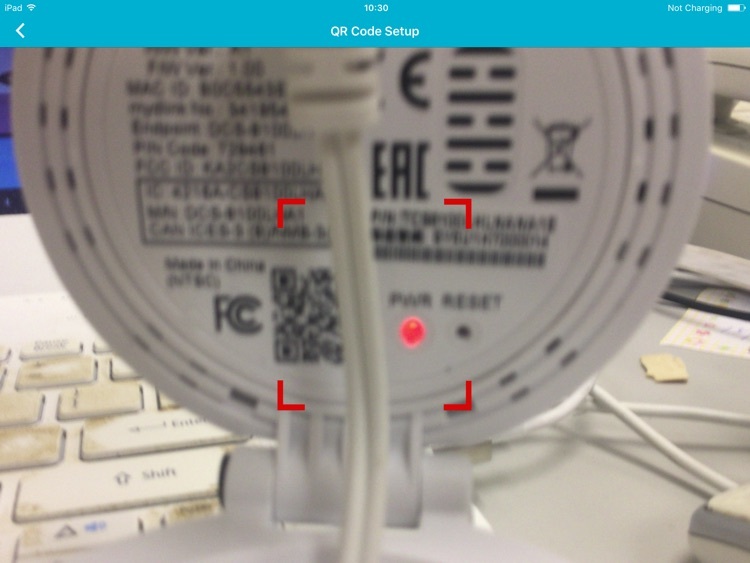 This app will lead you to configure your camera from A to Z. 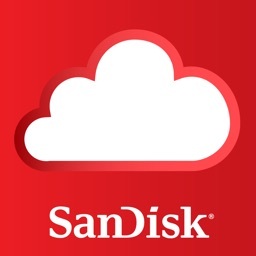 Note: For Cloud Storage support, please download the mydlink Access-NAS app. * The mydlink+ app is linked to the FFmpeg shared video decoding library, which is compiled to contain LGPL decoders and splitters only. The repository can be cloned from git://github.com/dlinker/mydlink-Lite.git using the git clone command. * HD H264 feature doesn't work for DCS-931L,DCS-933L,DCS-5010L,DCS-5020L, DCS-5009L, DCS-6045L so far.